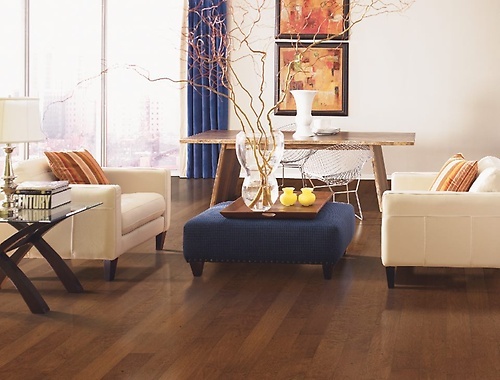 Family Flooring America is one of the top flooring stores in Saint Charles because we are a one-stop shop. 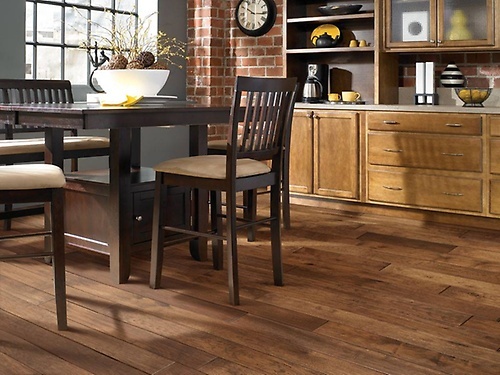 We stock everything that you need to transform your residence with new floors and offer everything from low prices to reliable flooring installation in Saint Charles. Our floor installers have comprehensive experience and we offer excellent warranties on all services, which is why you can count on us to do a fantastic job. Have a question or want to learn more about our warranties and installation services? 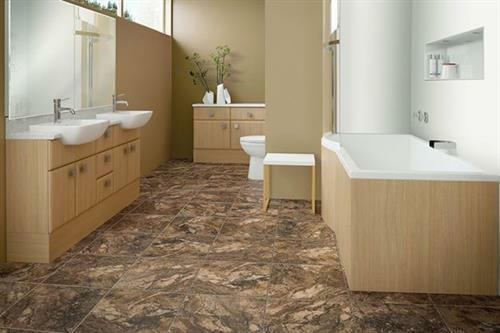 Call our showroom now at 630-492-0912 to speak with one of our friendly sales professionals!